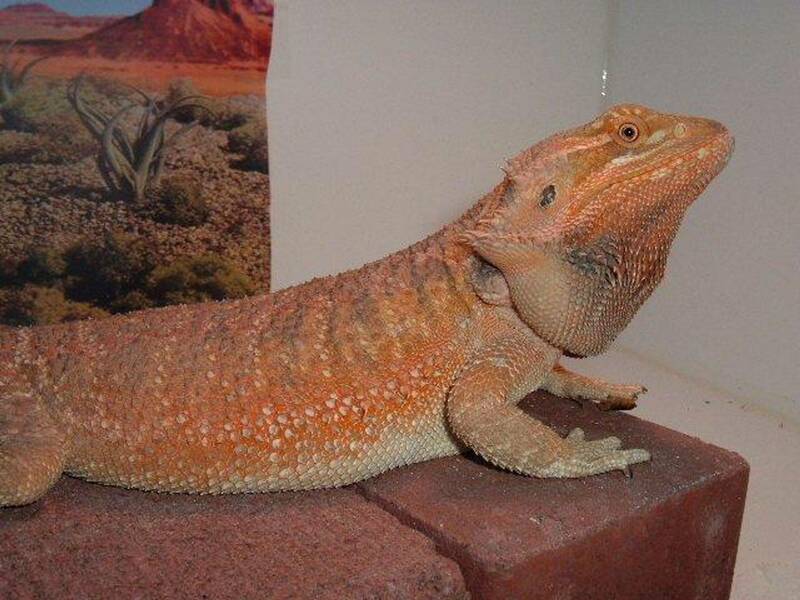 Rainbow Bearded Dragons - Wits,Trans, hets Sub Ad. The Sub adults are coming up on 9 and 11 month of age . They are eating great on 3/4 inch size crickets and leafy greens with grated yellow summer squash all mixed together.These have a 66% Chance of being het for Wit, hypo and Trans if not visuals. Paradox also runs in the lines. This Trans Male is #T2 He's 11 months of age and 17 inches long. He's tame, very easy to handle and Breeder Size. He has a 66% chance of being het for Hypo and Wits as well.Need the cage space, Sale price 245.00 plus 45.00 for shipping! To Inquire about one of my dragons. Just click on link to send an e-mail .I will need the number on the dragon you would like to get in the e-mail and your phone number. Must be at least 18 years of age to inquire about the dragons. All forms of payment are accepted, including credit cards. I'm a Night Owl so late inquiries are welcomed.